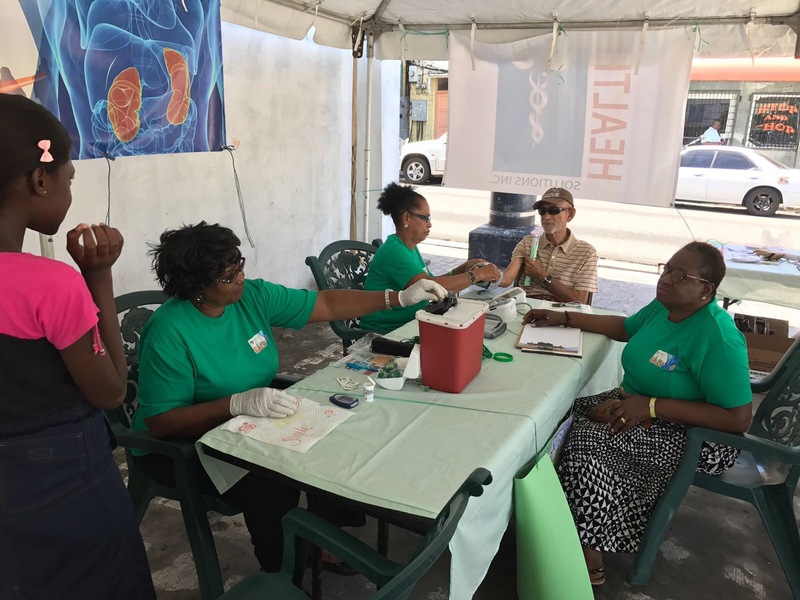 The Kidney Society of St Vincent and the Grenadines Inc. would like to take this opportunity to thank everyone who supported our Health and Fun Fair Event through ticket purchases, assisting at the fair and attending the fair! 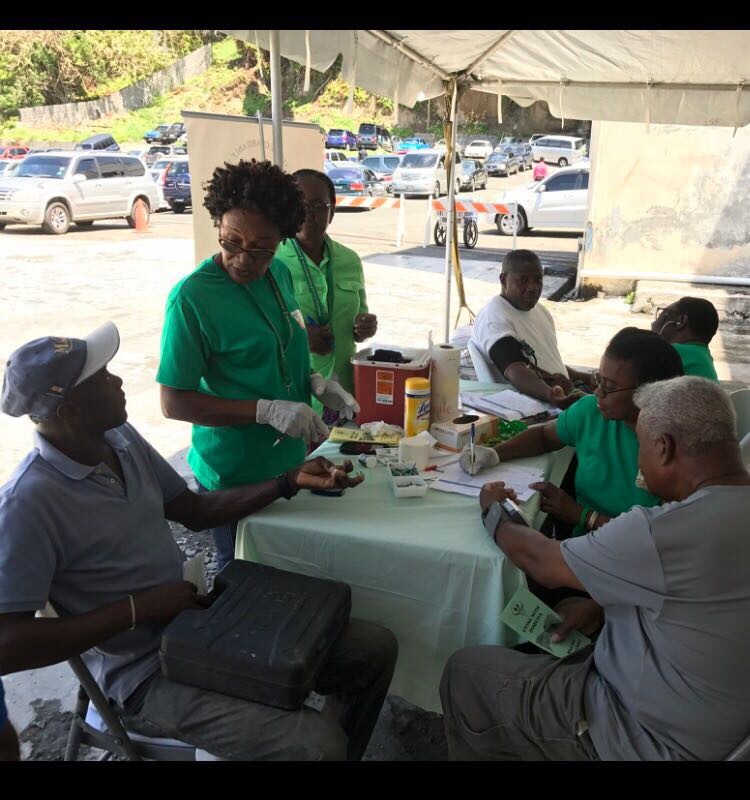 We hope to make this an annual event but we encourage persons to continue their support of kidney disease / failure patients in SVG. 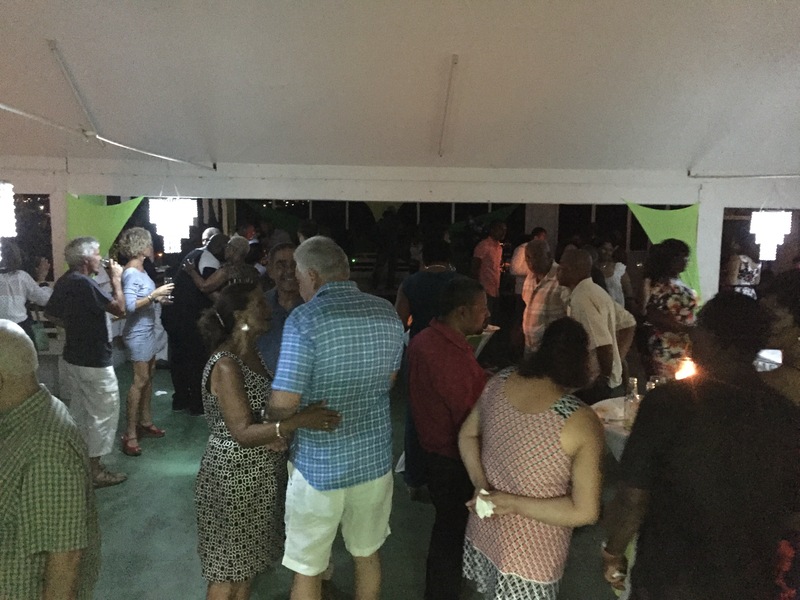 Edwin D. Layne & Sons Ltd.
C. K. Greaves & Co. Ltd.
WE THANK THE BUSINESS COMMUNITY AND ALL PERSONS WHO PURCHASED TICKETS FOR THIS EVENT AND ATTENDED! 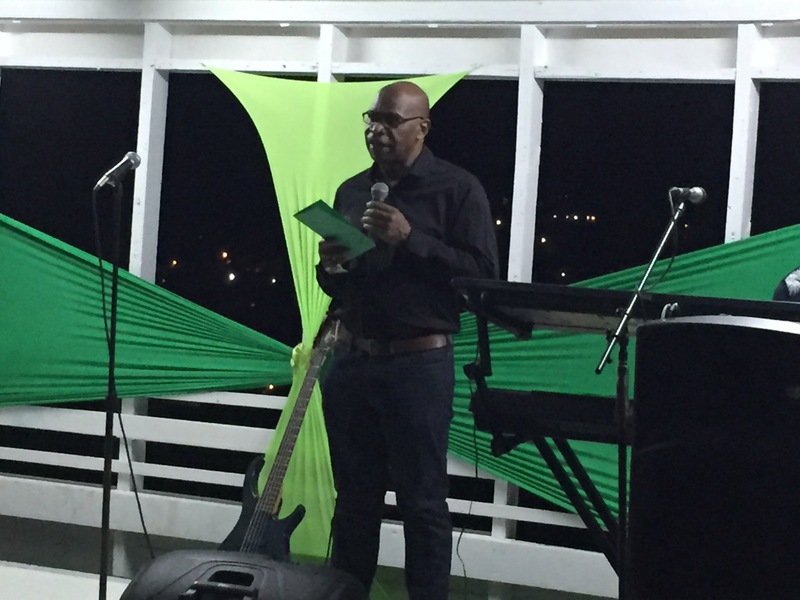 The Kidney Society of St. Vincent and the Grenadines Inc. would like to extend its gratitude to Mr. Barry DeFreitas and his team at Sound Blast Entertainment for its monetary contribution to the plight of persons battling kidney disease in St. Vincent and the Grenadines (SVG). These funds were raised from the recent All Black Affair held at the Sion Hill Playing Field Hard Court. 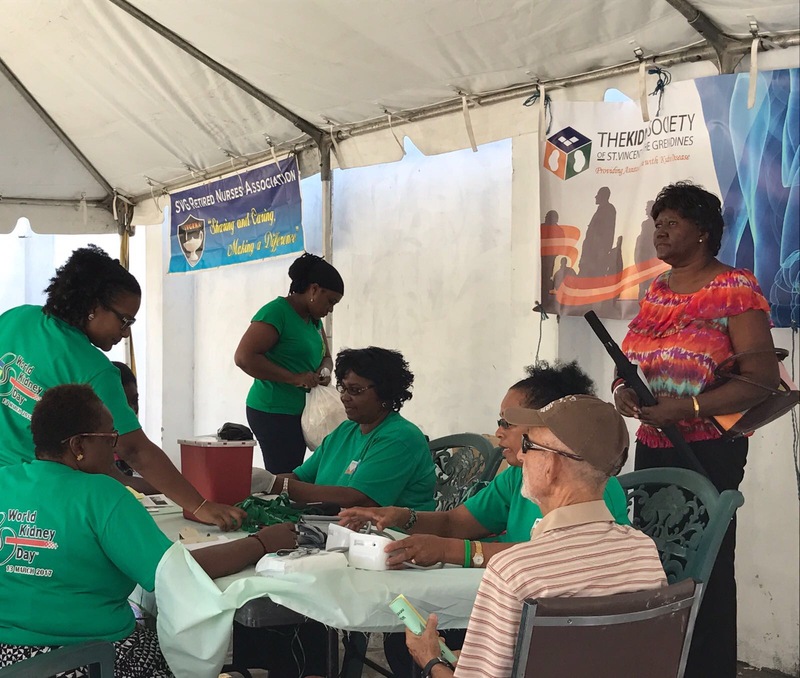 On March 9, 2017, the Kidney Society of St. Vincent and the Grenadines participated in the celebration of World Kidney Day in Kingstown, SVG. 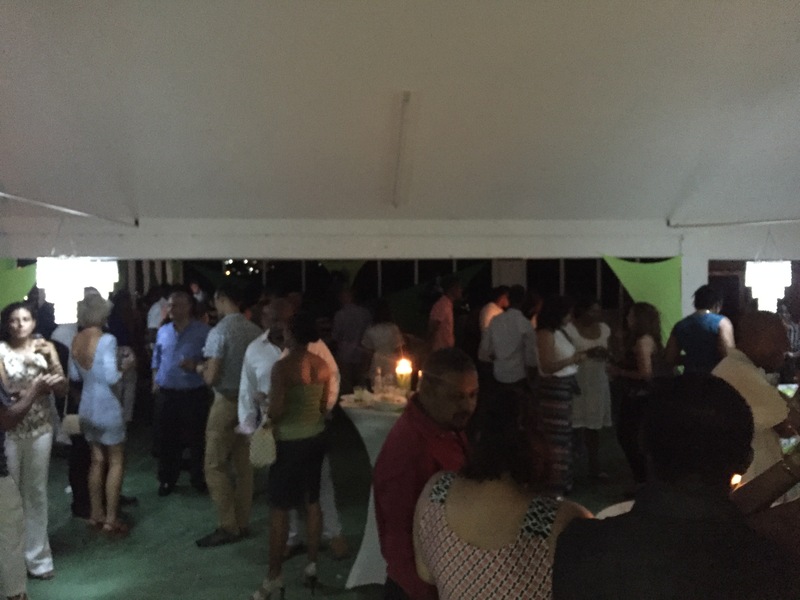 WE THANK EVERYONE WHO PATRONIZED THIS EVENT ! 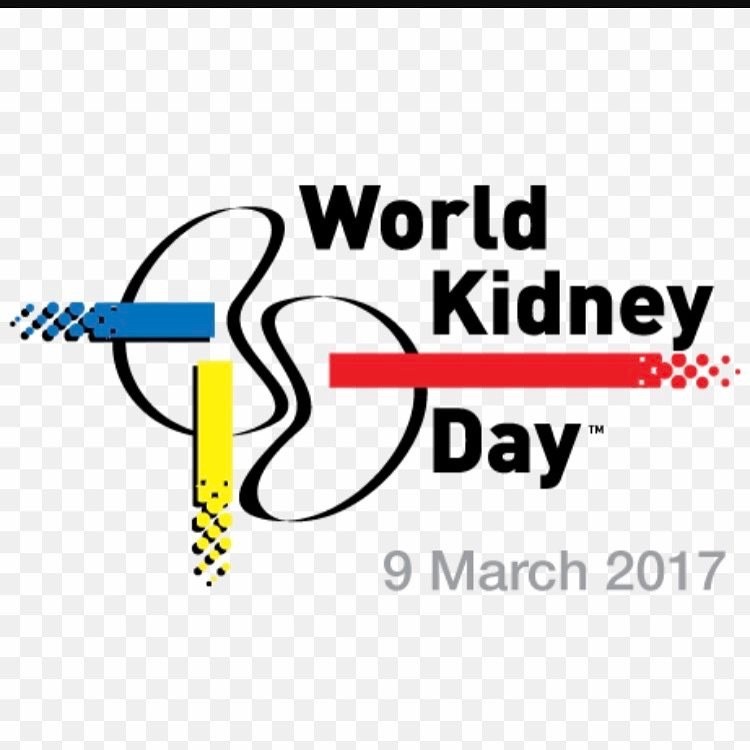 This will be an annual event so we encourage persons to continue their support of kidney disease / failure patients in SVG. 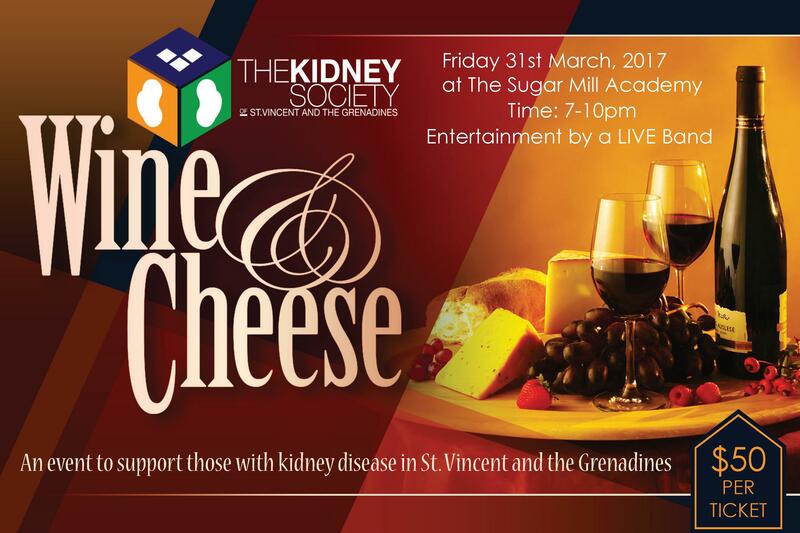 The Kidney Society of St. Vincent and the Grenadines Inc. will host its third major fundraising event on Friday, March 31, 2017, at the Sugar Mill Academy in Ratho Mill from 7:00 p.m. – 10:00 p.m. 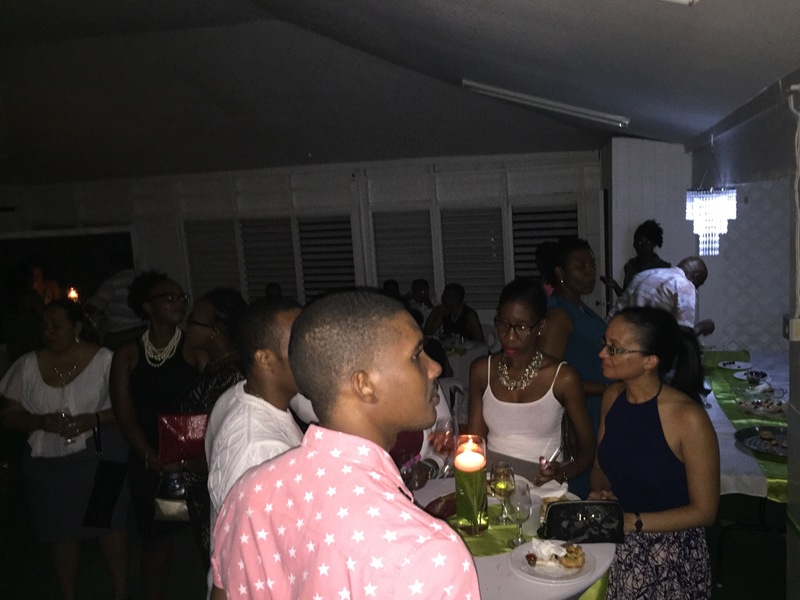 The event is an Elegant Evening of Wine & Cheese with entertainment from a local live band to be held at the end of National Kidney Month in St. Vincent and the Grenadines . The cost of each ticket is $50.00. 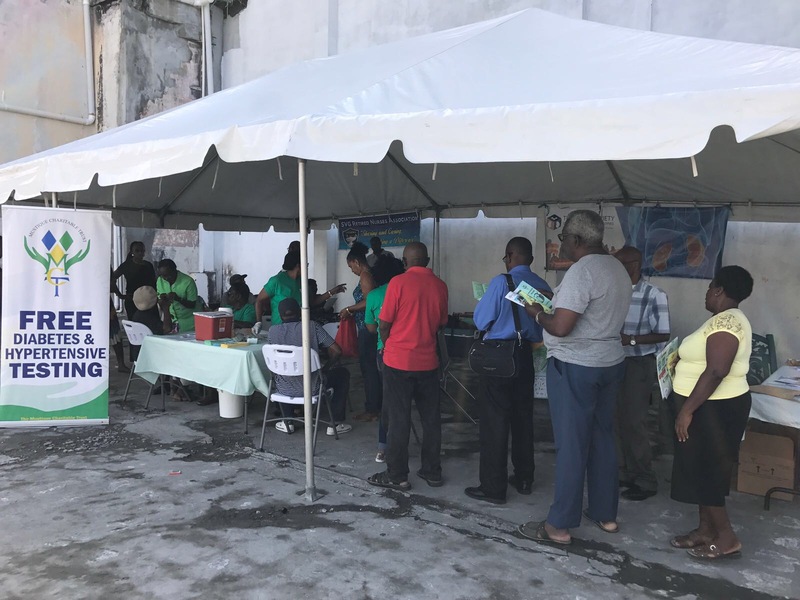 Franklyn Family Donates to The Kidney Society of St. Vincent and the Grenadines Inc. 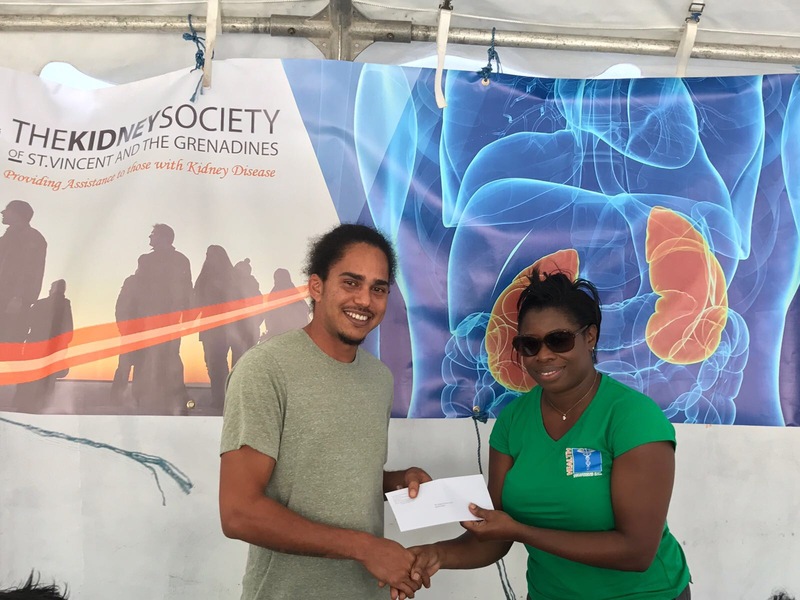 The Kidney Society of St. Vincent and the Grenadines Inc. would like to extend its gratitude to the Franklyn Family for its generous monetary contribution to the plight of persons battling kidney disease in St. Vincent and the Grenadines (SVG). 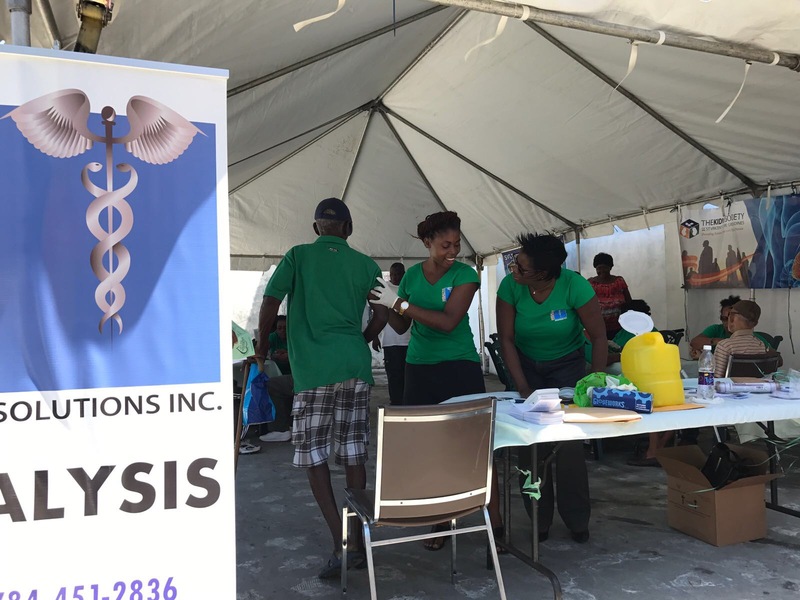 This family has a member who is fighting kidney disease in SVG and is fully aware of the struggle that each patient endures to survive, which includes dialysis treatment. 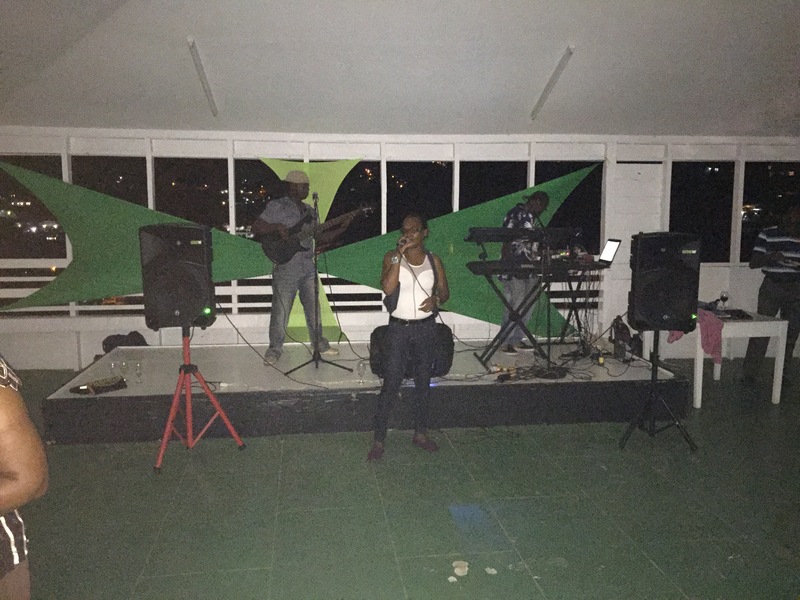 We also wish to the thank the Frankly Family, namely Marlan Franklyn, for the endorsement of the work that the organization is trying to do in SVG.